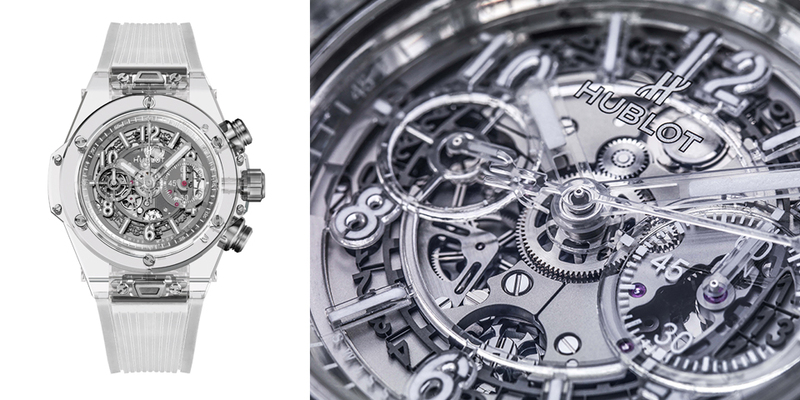 Hublot has designed 500 Big Bang Unico Sapphire models cut directly from sapphire without losing the gem’s rare character and uniqueness. 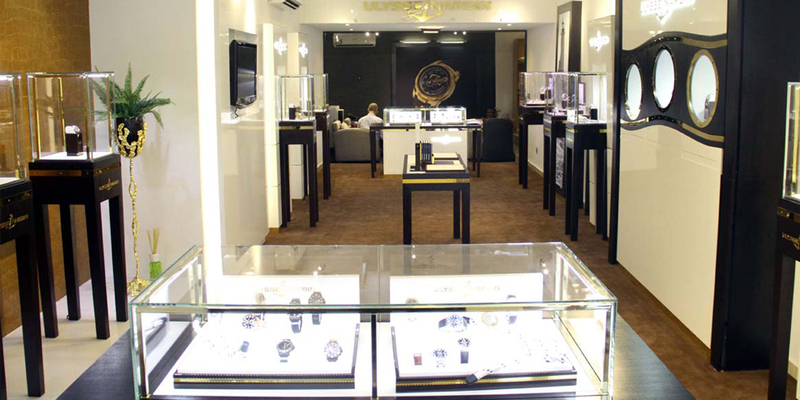 Swiss luxury watch manufacturer Ulysse Nardin alongside its retail partner in Nigeria, ZAKAA recently celebrated the opening of its first mono-boutique in Abuja. 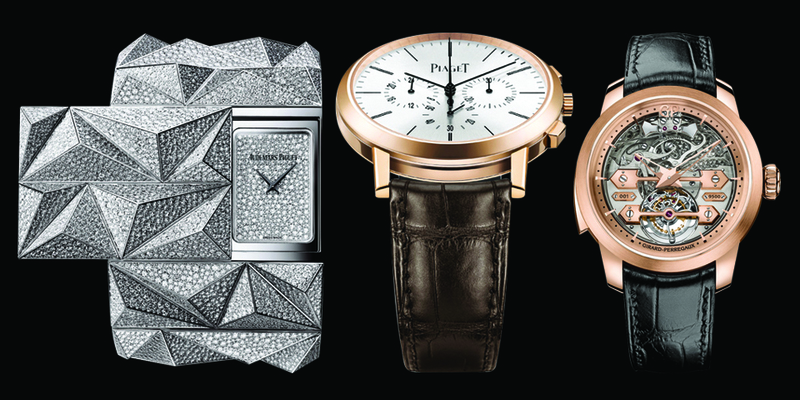 The 15th edition of the Grand Prix d’Horlogerie de Geneva (GPHG) took place at Grand Theatre de Geneve on 29 October 2015. 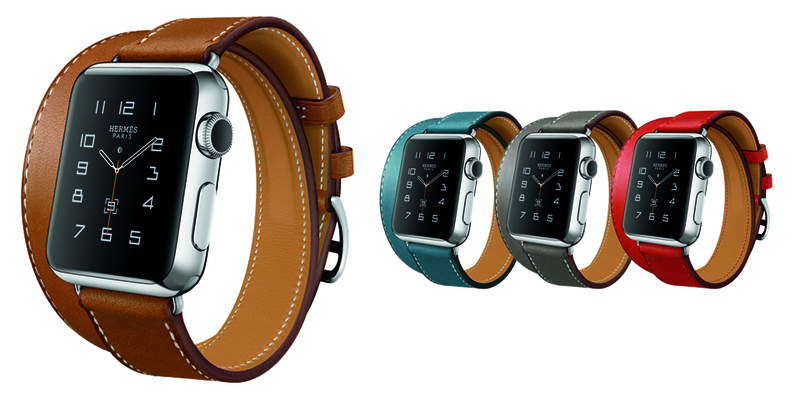 Apple and Hermès have come together to create a stylish variation of the world’s most popular smartwatch. The Apple Watch Hermès collection combines the innovation of the Apple Watch, in a sleek, stainless steel finish, with the elegance of Hermès’ finely crafted leather bands. 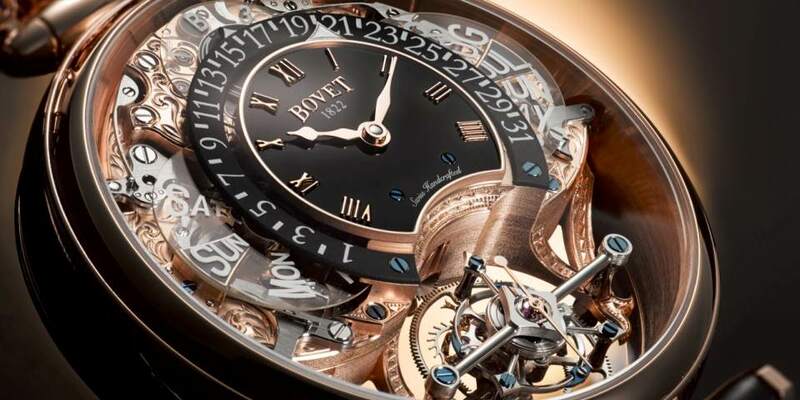 There are some watches so beautiful that they literally take your breath away and seldom does one find a perpetual calendar watch more elegant and artistic than this one.